20 b-w + 120 color illus. 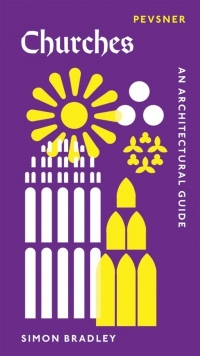 Publication of this book, one of six devoted to the buildings of London, marks the completion of the long-awaited revision of the original Pevsner guides and brings the account of the capital’s buildings entirely up to date. 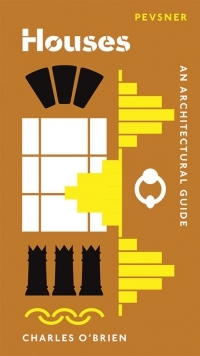 This fascinating volume provides a historical introduction to a uniquely diverse area as well as a detailed gazetteer of individual buildings. 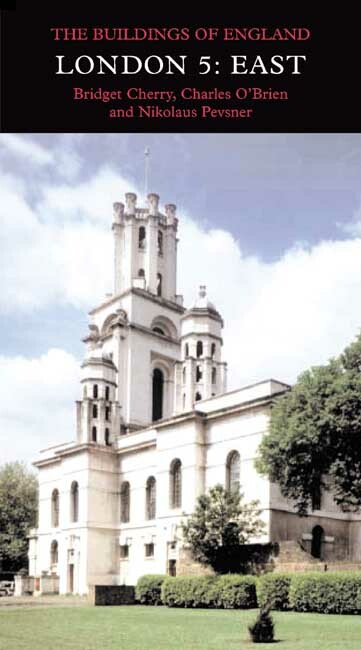 Along the Thames, relics of a powerful industrial and maritime past remain, and in the East End, Hawksmoor’s Baroque churches still tower over Georgian houses. The contributions of generations of immigrants are reflected in places of worship and cultural centers, while a century of social housing has produced architecture now of historic interest. Further out, medieval churches and country mansions stand among the suburban streets and proud civic buildings. Sir Nikolaus Pevsner (1902–83) was founding editor of The Pelican History of Art and of The Buildings of England, Ireland, Scotland, and Wales. Bridget Cherry became Pevsner’s research assistant in 1968, was series editor from 1971 to 2002, and is coauthor of London 2: South, London 3: North West, and London 4: North. 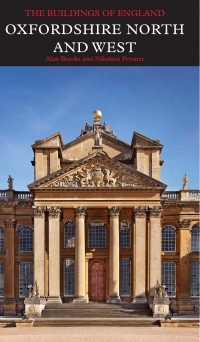 Charles O’Brien has been an editor of the Pevsner Architectural Guides since 2002.